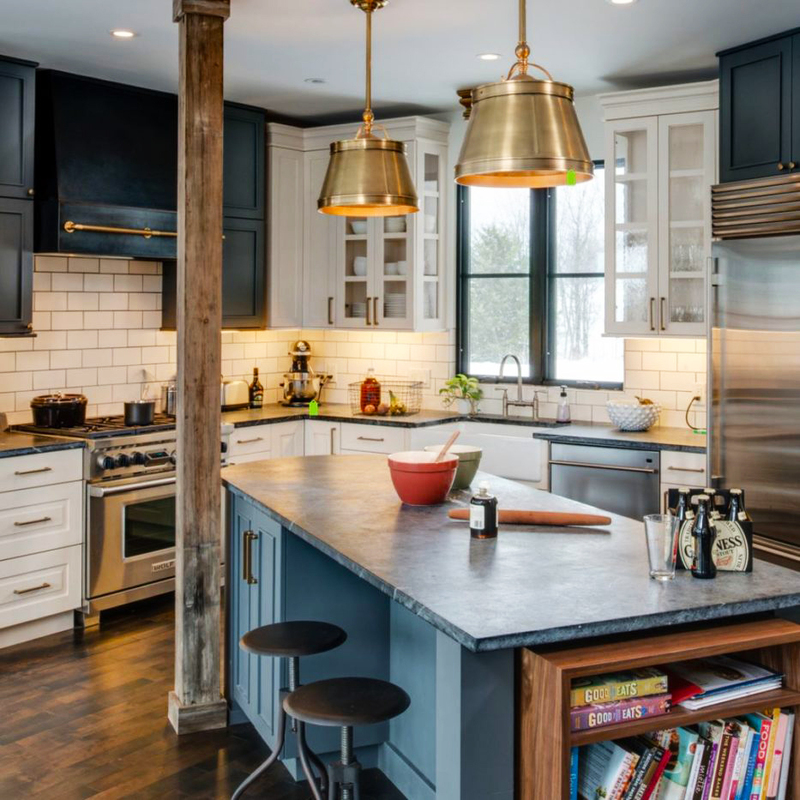 After years of usage, at some point, your kitchen will need a renovation, whether only partial or a whole room renovation. 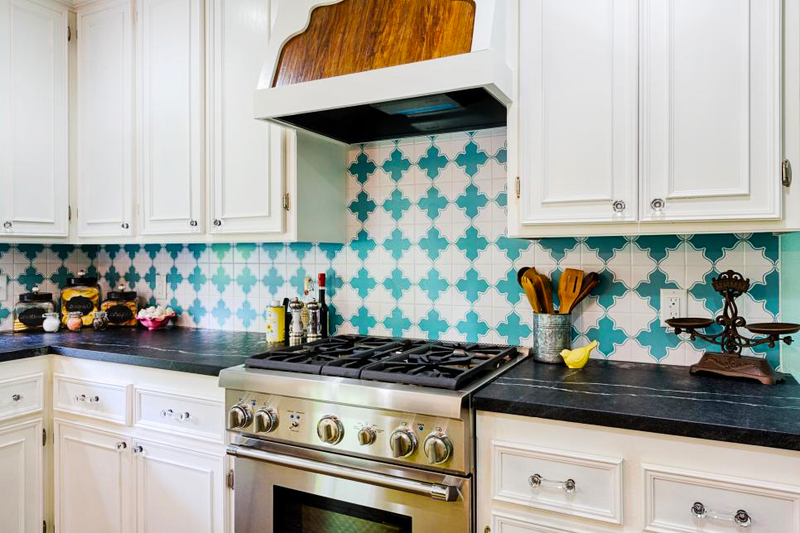 While you are at it, it may be the best time to also remodel your kitchen backsplash design. 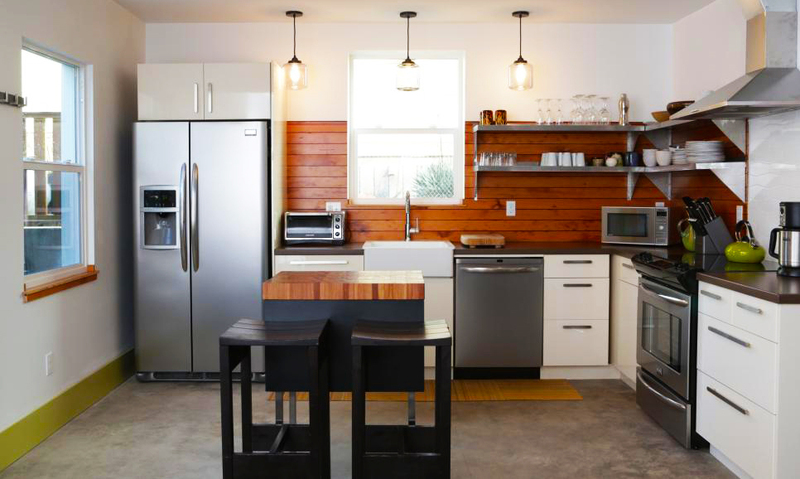 Cost to remodel kitchen may differ depending on the size of your kitchen. 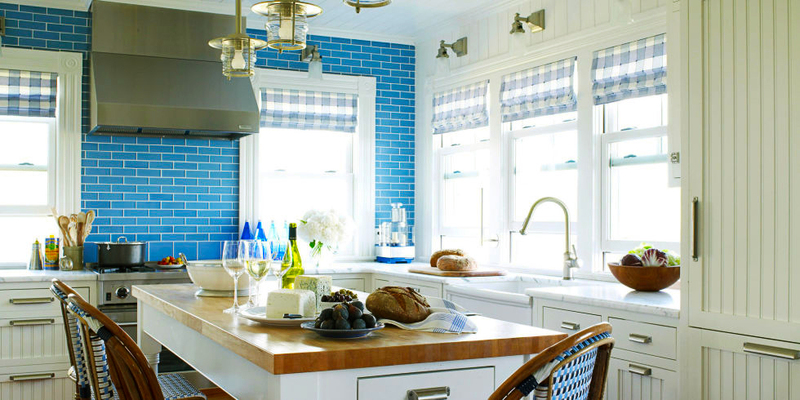 It also depends on what material you pick as the kitchen backsplash. Some material can cost you a fortune, but most of the time the result goes with the price. 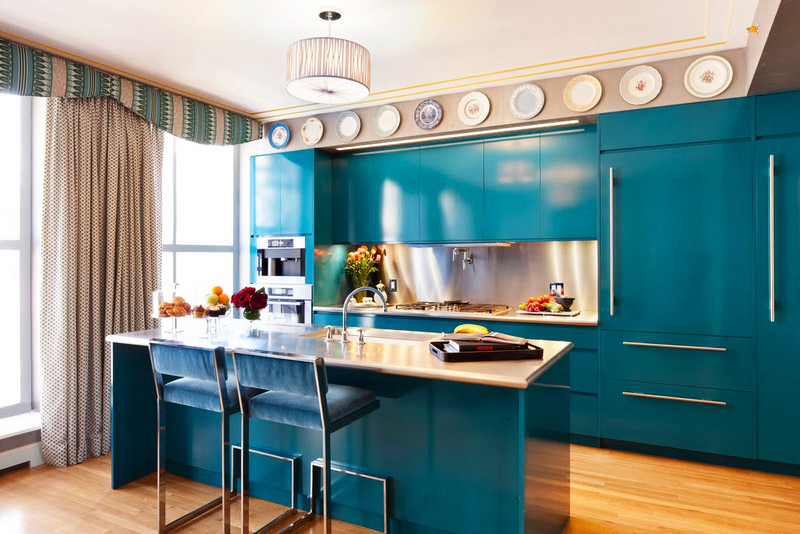 Therefore, if you have more budgets, you might consider using high-quality materials. 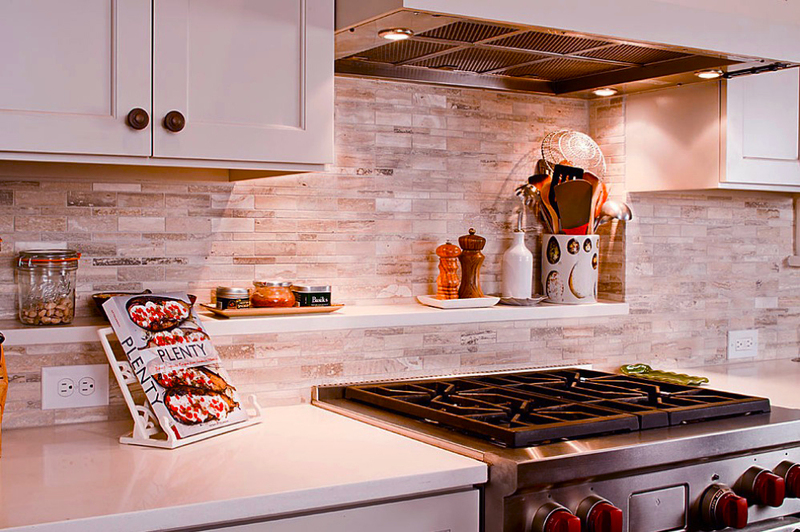 Cost of kitchen remodel varies on the amount of backsplash you are going to install and materials you will use. 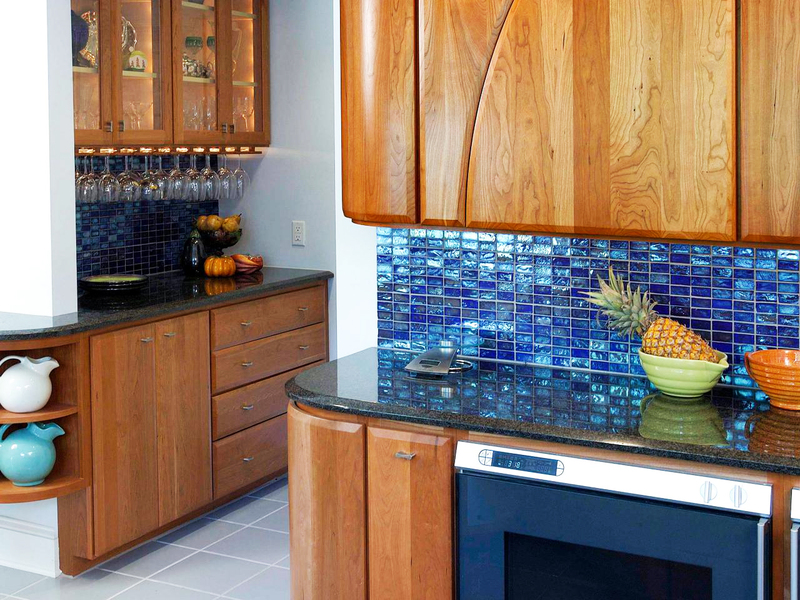 There are some materials commonly used as backsplashes, such as ceramic, stone, glass and stainless steel. Each material has different prices, and it also depends on installation expense. It is highly recommended for you to find a professional to do the installation as it takes proper planning and skill to create an elaborate pattern. You should also consider transportation costs and fluctuation price of the materials. 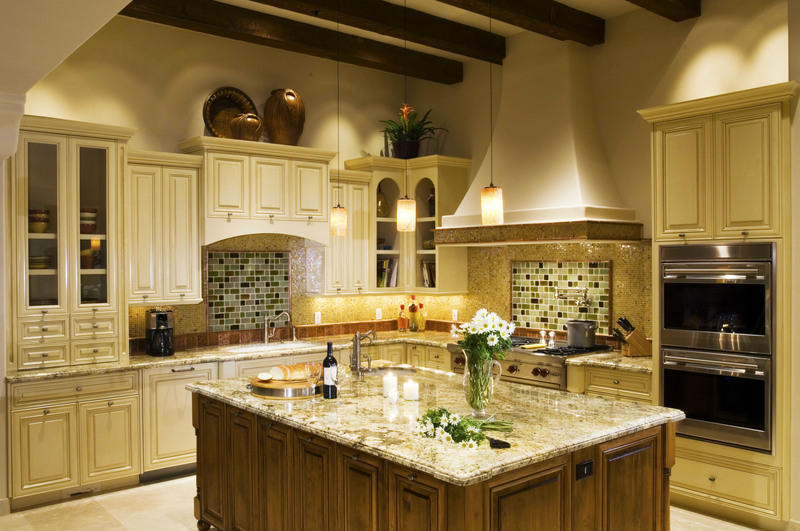 Usually, cost to remodel kitchen backsplash is estimated around $25 to $40 per square feet. 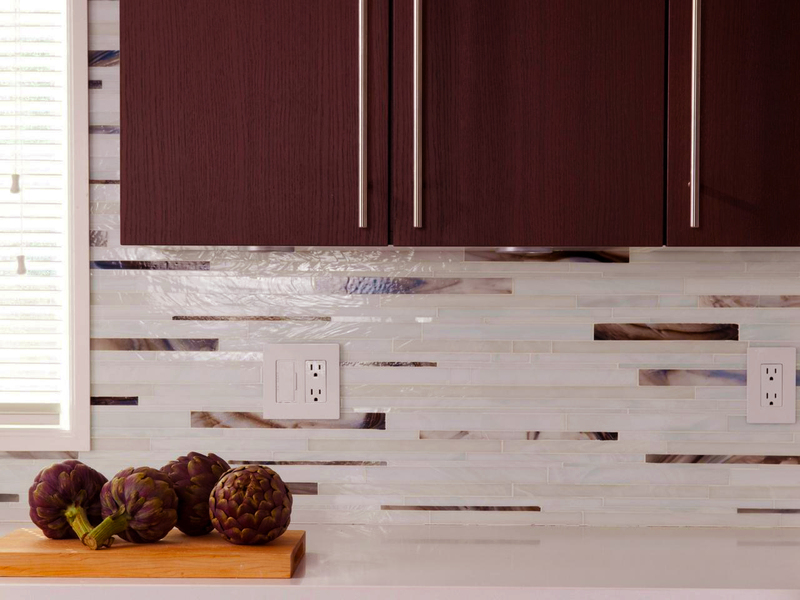 If you are in tight budget, you can choose ceramic as your main backsplash material. Ceramic is not too expensive and you can practically find it in any hardware store. 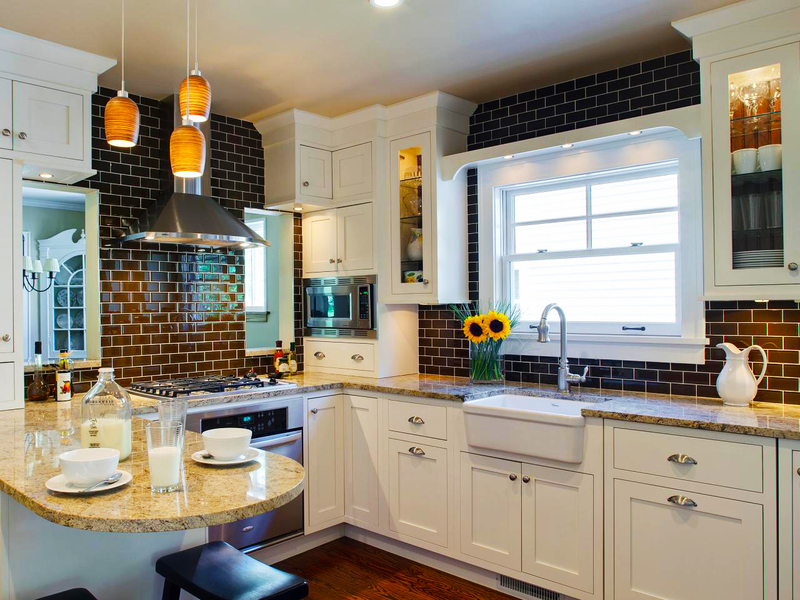 Therefore, ceramic tiles are the popular choice around other materials. It needs low maintenance and has a long durability as well. 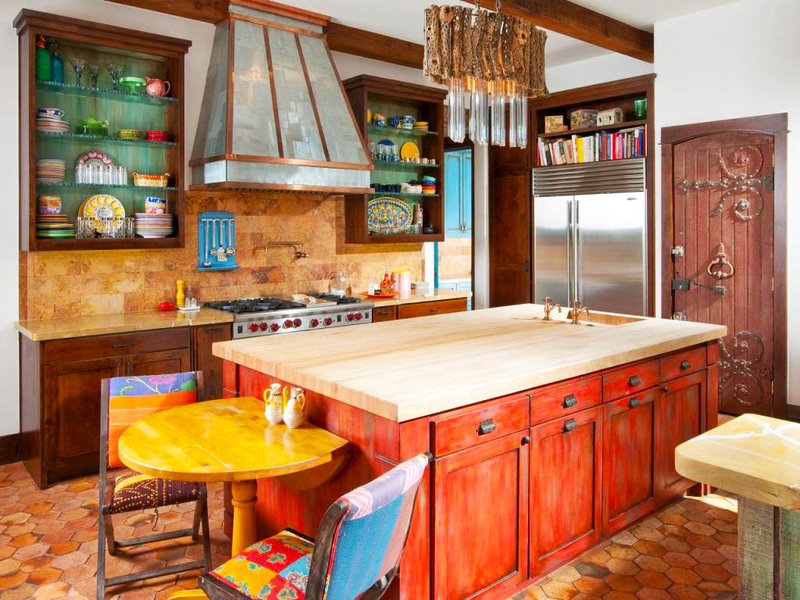 Ceramic tiles are pretty versatile for any kitchen design. 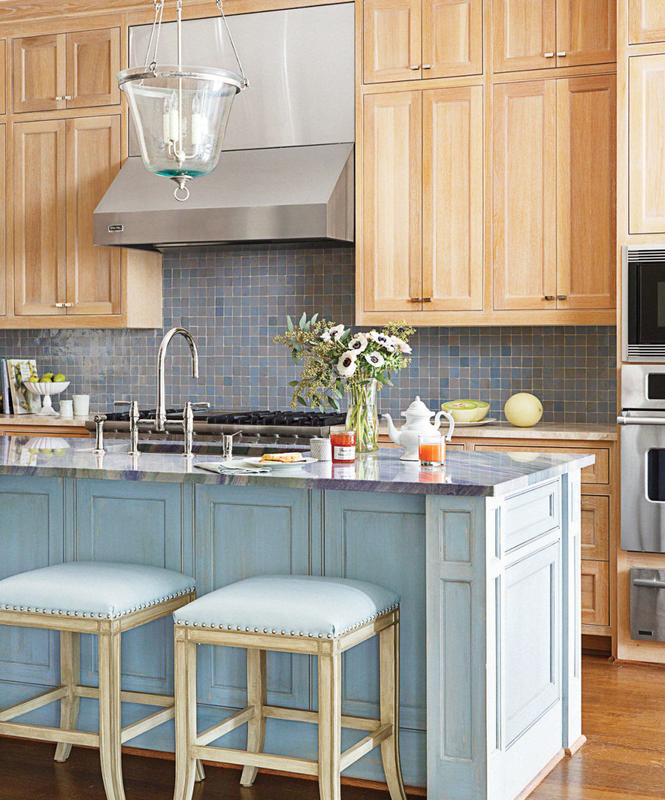 You only need to choose the right color and pattern to mix it with your kitchen theme. Total price you need to pay is in the range of $1000 to $1200. 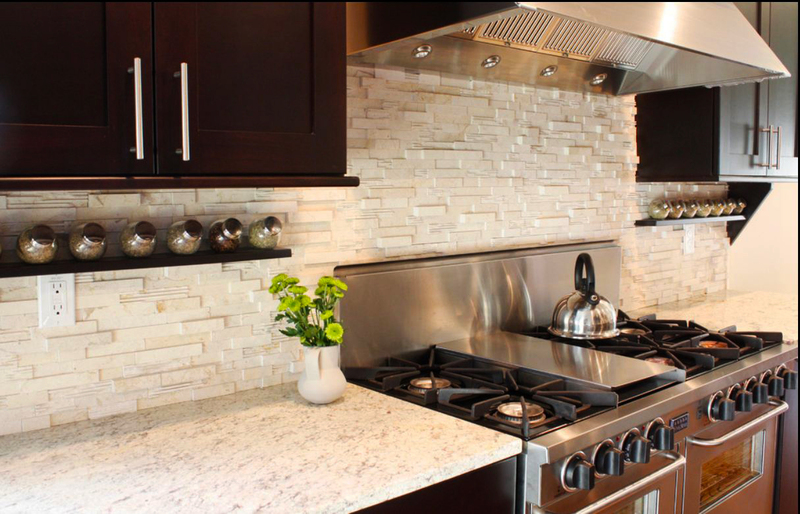 If you want a sleeker look, you can choose stainless steel as your backsplash material. 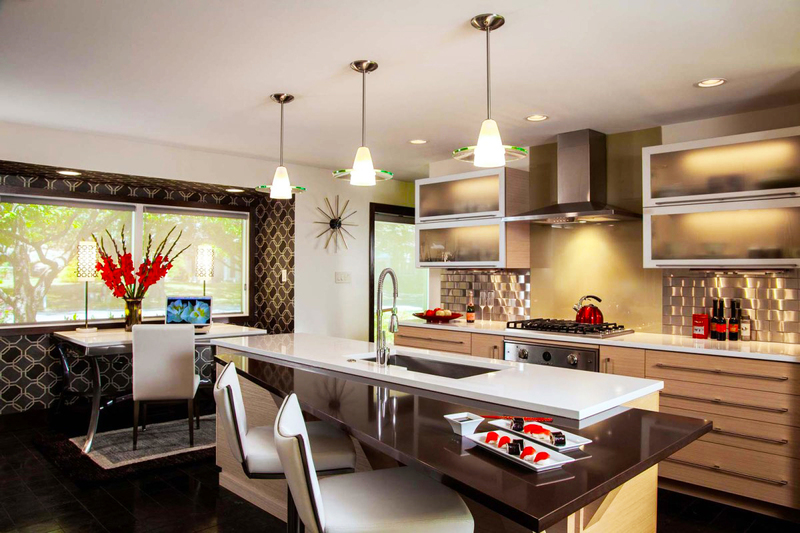 Stainless steel is pretty easy to be cleaned and it fits any kitchen designs. On the other hand, the price of stainless steel is expensive and it can also be affected by fluctuation in the steel market. 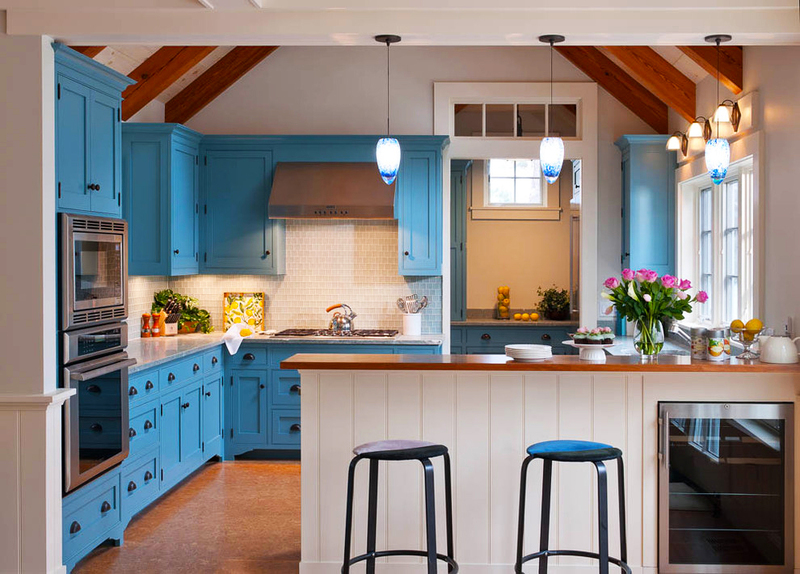 Well, it surely will increase the cost to remodel kitchen. It also needs a regular maintenance to preserve the clean appearance. 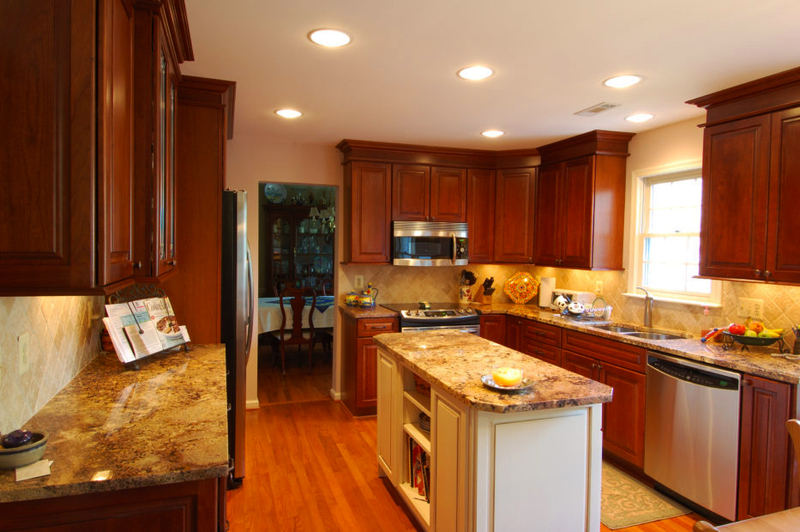 Moreover, the cost of remodeling kitchen can go up to $1500 for purchasing the material and maintenance necessity. 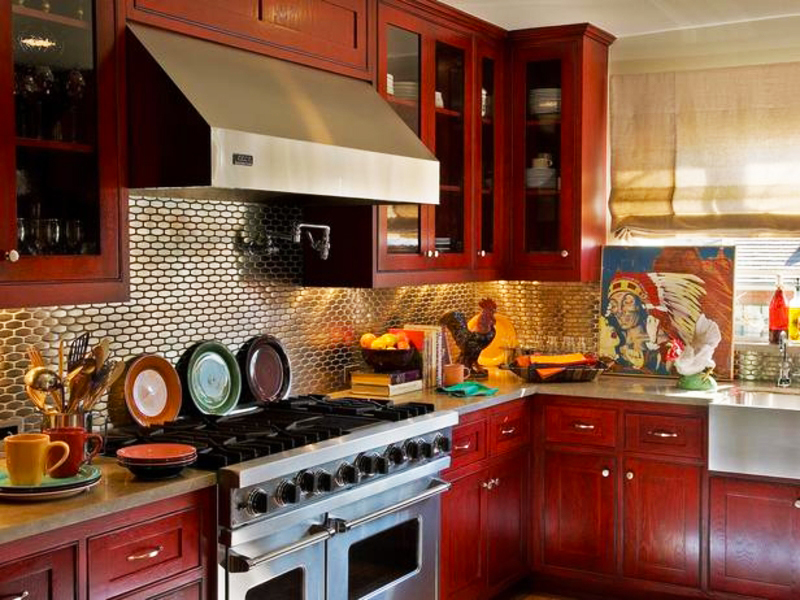 There are also other backsplash types for more attractive designs. 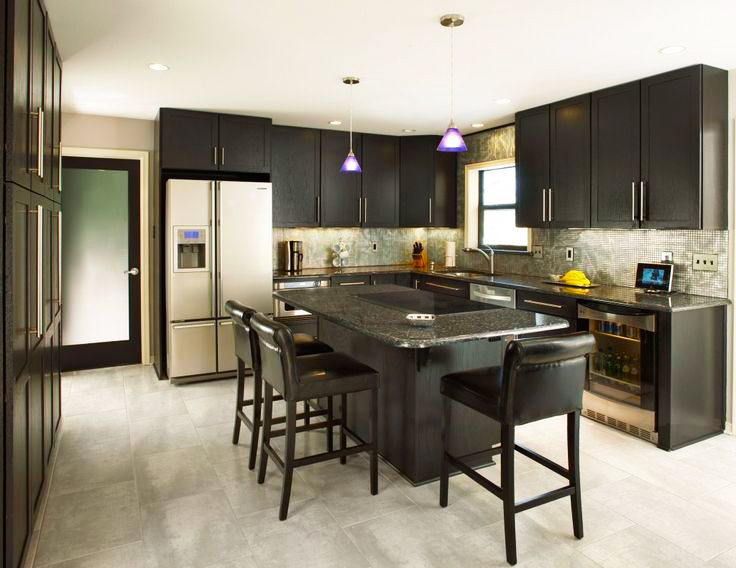 The materials such as granite, marble, bead board, or vinyl wallpaper can be another alternative besides the mainstream backsplash material. 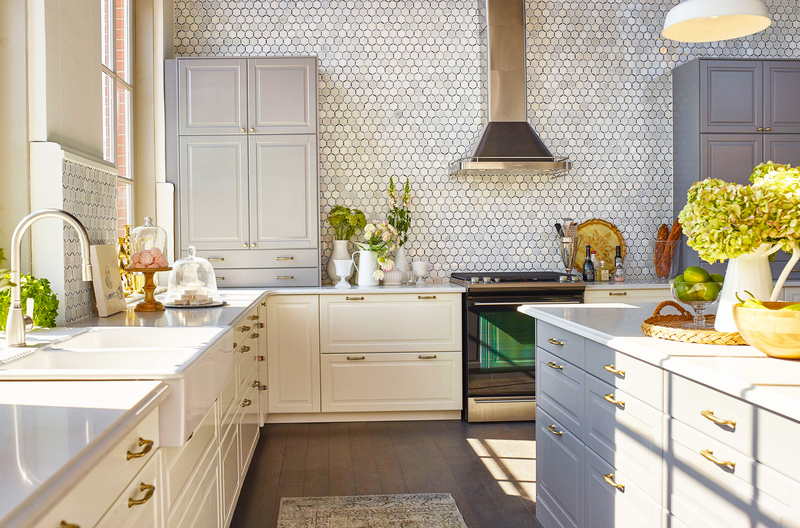 In the end, the only thing you need to do is just adjusting your need with your budget since the cost to remodel kitchen backsplash shouldn’t burden your whole financial situation. 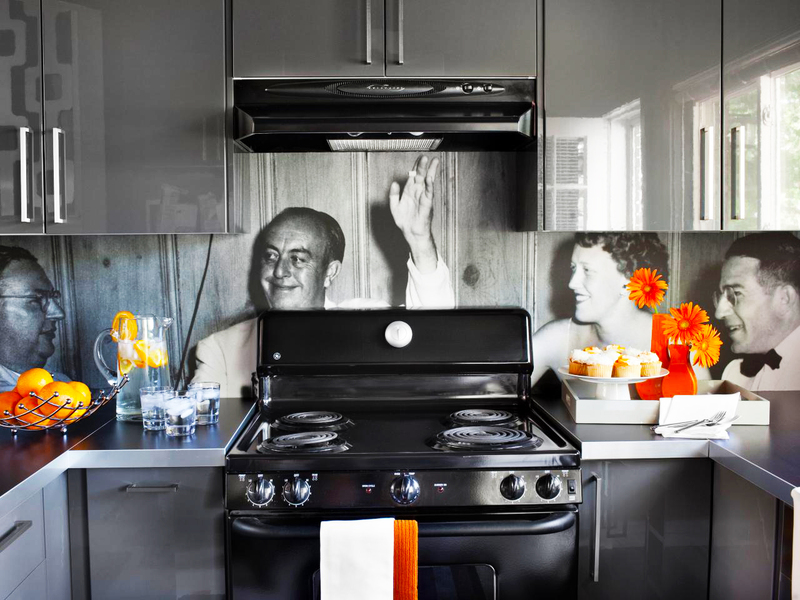 Well, that is cost to remodel kitchen backsplash designs. Hopefully, this article can helpful for you. Do not forget to share this article to the others readers. Thank you for visit our website.